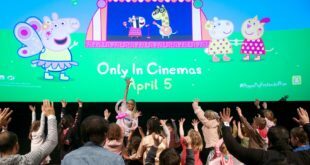 Merlin Entertainments has teamed with Rovio Entertainment to premiere the world’s first Angry Birds 4D experience at its Thorpe Park resort. Scheduled to open in May this year, the Angry Birds 4D experience will be the centrepiece of a new 4,000 square metre attraction at the Surrey theme park. 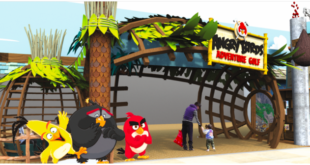 The fully themed land will feature various characters from the popular Angry Birds game series, roosting on Detonator – the resort’s 100 foot drop tower ride – while Red Bird and the Bad Piggies will once again go head to head on a new dodges attraction. The 4D experience is being developed by Rovio and 4D animators 3DBA and will include a new 10 minute 4D animated film. Mark Fisher, chief development officer for Merlin Entertainments, said: "We are very excited to be working with Rovio and we see this as a long term strategic partnership with great benefits to both parties. "Thorpe Park Resort is the UK’s ‘Thrill Capital’ and we believe the ideal environment for Angry Birds 4D and theme park debut. 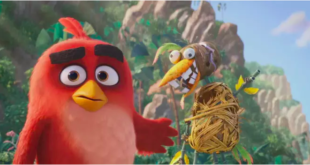 "It’s young adults and family visitors are the core target audience of the Angry Birds franchise and no one is better placed than Merlin to capture the fun and humour of this fantastic IP." Rovio’s director of location based entertainment, Dan Mitchell, added: "It’s great to be teaming up with Merlin Entertainments and Thorpe Park resort, and we hope this will be just the first of many projects together. 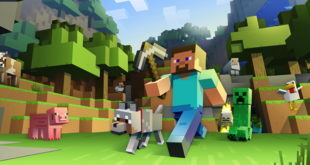 "We are continuously looking to create amazing experiences for our fans by finding new ways to brings our characters from the digital world to the physical world. ‘Having the game jump out of the screen and come alive around you is going to be incredible. We are confident that the partnership with Merlin along with 3DBA will bring this amazing experience to life."